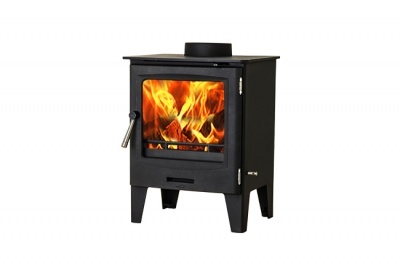 The Horizon is a compact steel stove with a simple design and contemporary feel. 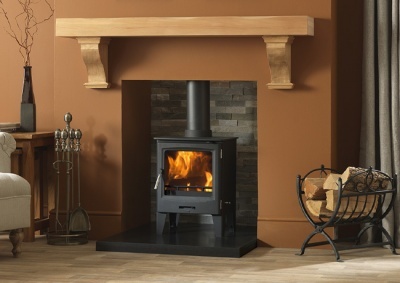 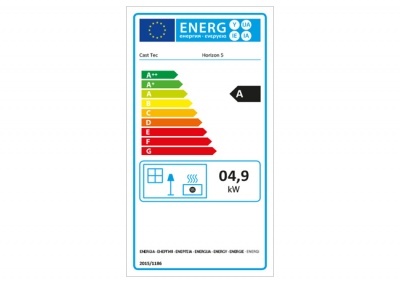 It's not the "fanciest" stove in realms of performance - but is quite nicely made and a good, solid little unit for the budget which makes it a popular choice for installations in rental houses and holiday homes. 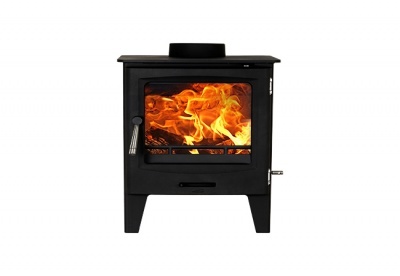 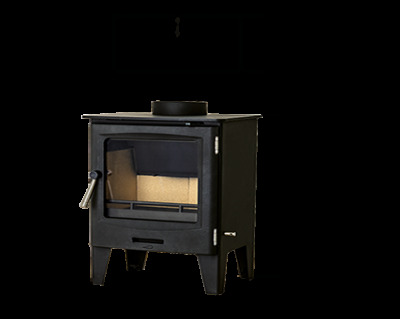 Available in two sizes - with heat outputs of 5kW and 7kW this stove is available freestanding or with a Log Store option.